Commercial banks operating in Lagos State on Thursday opened for business despite the “work free day” declared by the state government. The public holiday was declared by the Lagos State government to allow residents of the state welcome President Muhammadu Buhari, who is on two-day working visit to the metropolis. When Thursday was announced as a work free day by the government, many were confused whether banks would open their doors to customers. Checks done by our correspondent this morning showed that the lenders opened for business and would likely operate the whole day today. Banks visited at Akowonjo area of Egbeda, under Alimosho local government area of Lagos State were allowing customers into their premises to carry out banking services. In some of the banks visited by this reporter, they were carrying out normal banking activities and some workers who spoke with us under the condition of anonymity, said they have not received any directive from their headquarters to close earlier than normal days today. “It is certain we will do full day today despite the holiday declared by the Lagos State government. “If miracle happens, they can tell us to close earlier, but I don’t see that happening because we will still observed the national public holiday tomorrow and next Monday. 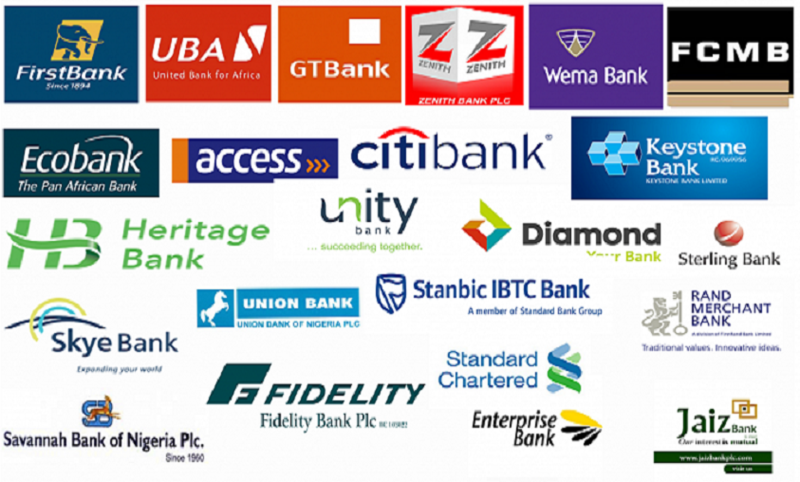 “You know banks do not usually observe public holidays declared by state government except the ones declared by federal government,” a staff at Zenith Bank told Business Post. It was also gathered that banks located on the Island were opened for business with normal activities being carried out by them. However, those in the Ikeja area of the state, where the President is expected to commission a bus terminal, were not allowed to entertain requests of customers. A bank located on Medical Road around the popular Computer Village was had its banking activities slightly affected. This is because the area has been condoned off by security operatives manning the area for the President’s visit. While in Lagos, the President will visit some places in the city, including the Eko Atlantic City, a colloquium in honour of former governor of the state, Mr Bola Tinubu, the Lekki deep seaport and others.